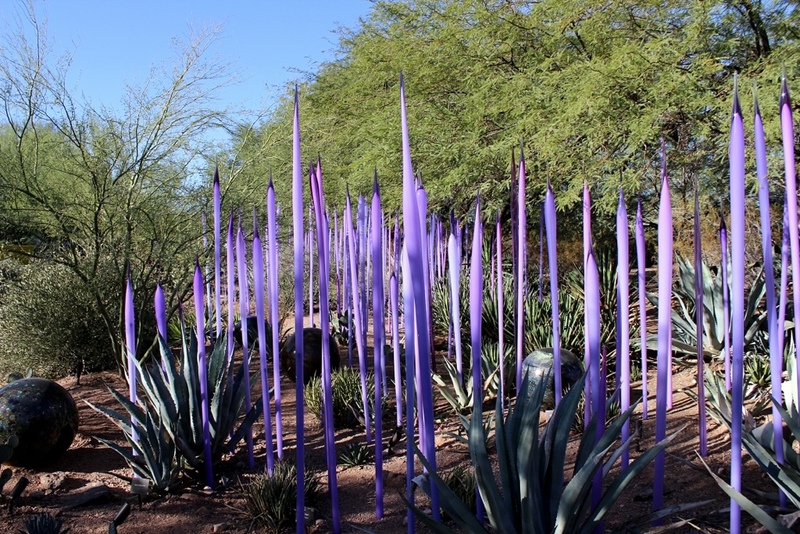 As promised here are some more photos from Chihuly in the Desert at the Desert Botanical Gardens in Phoenix, Arizona. 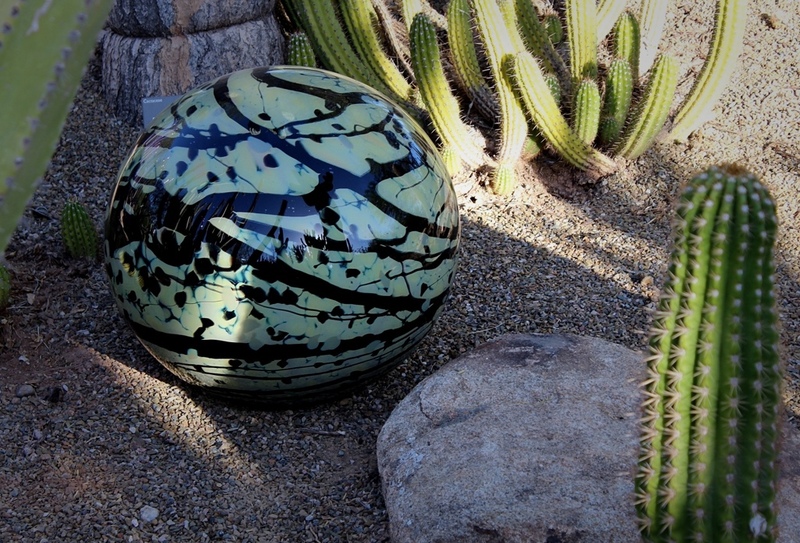 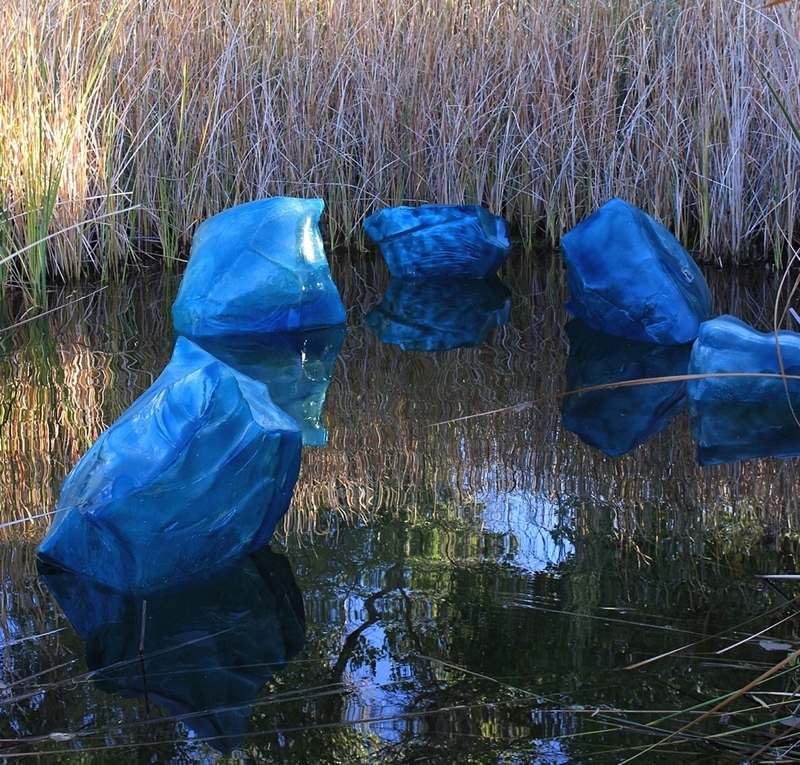 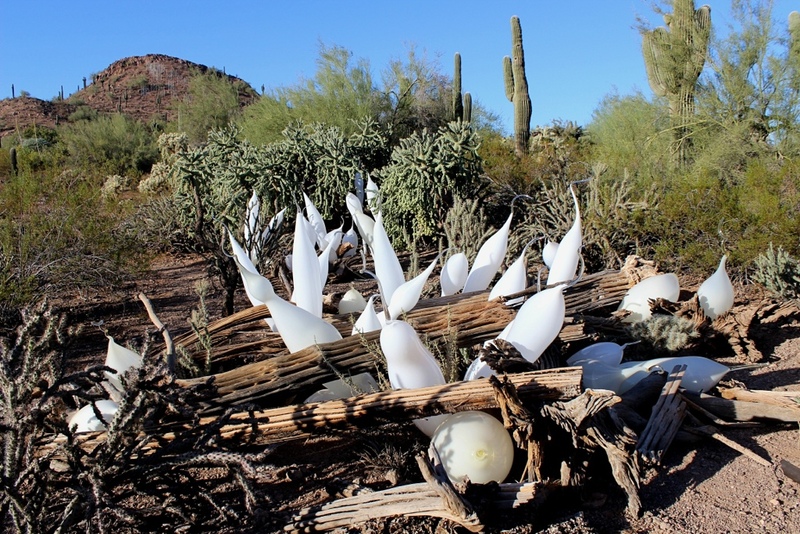 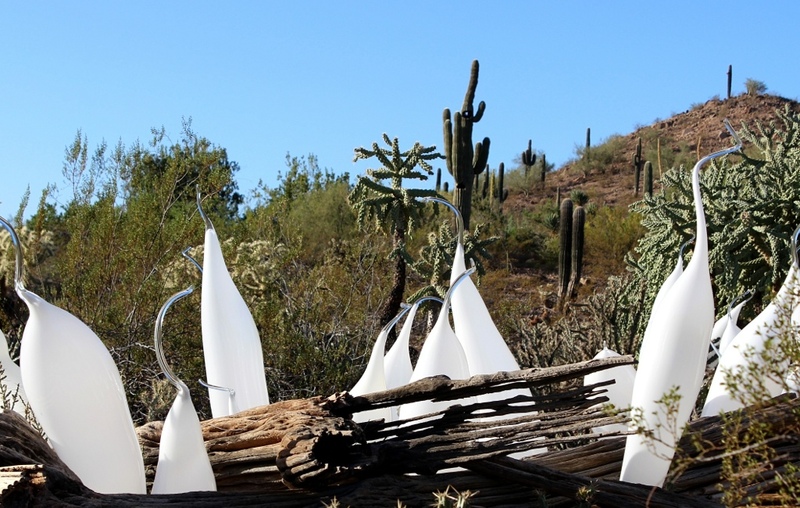 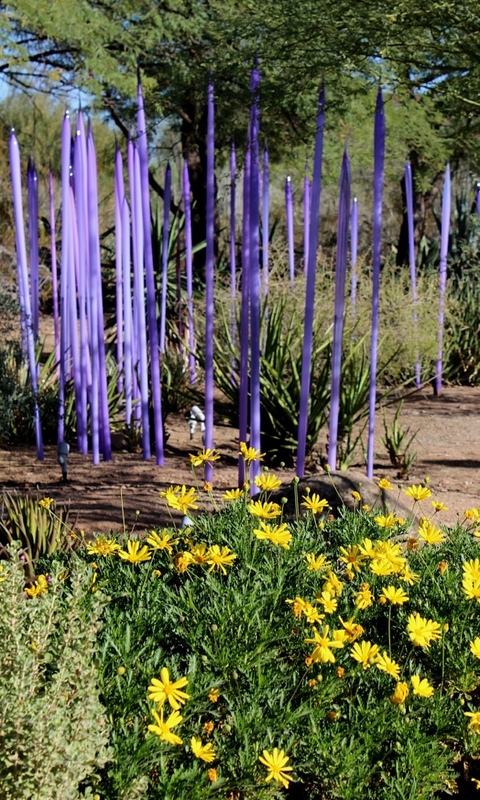 Check out Chihuly in the Desert – Part 1 here. 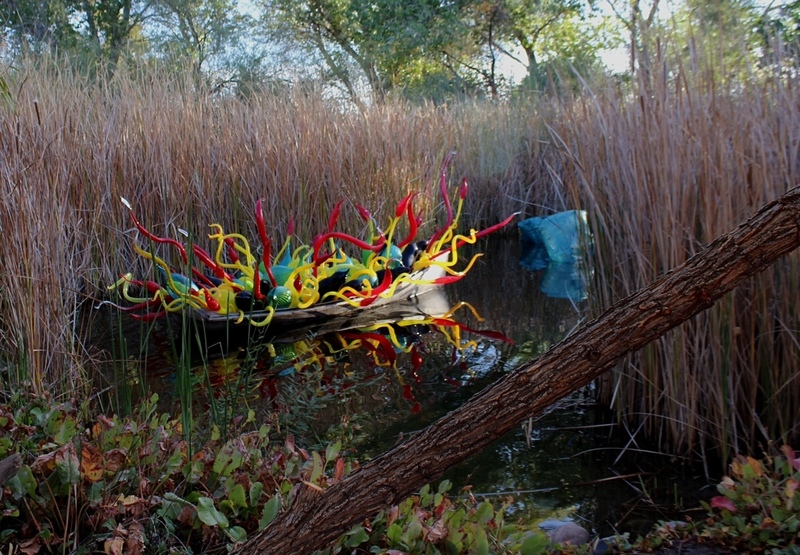 I love how you come around the corner and come upon the reeds and the sculptures n the pond. 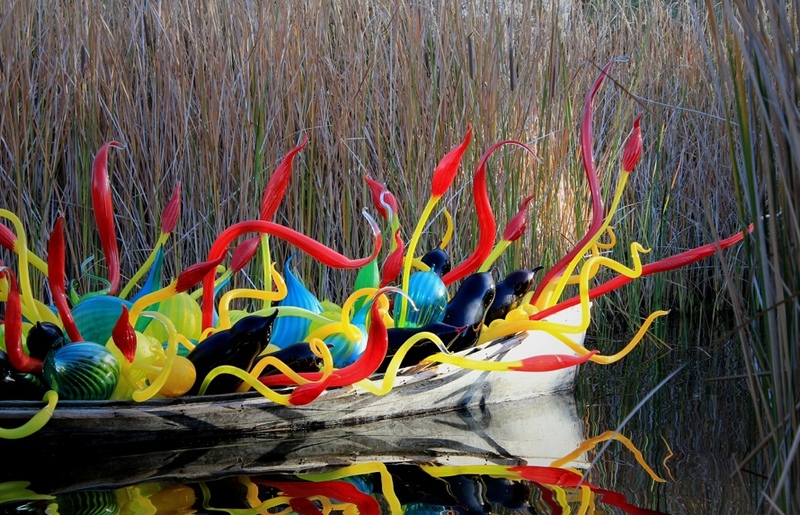 This sculpture was incredibly pretty but impossible for me to get a photo that represented the way I saw it in person! 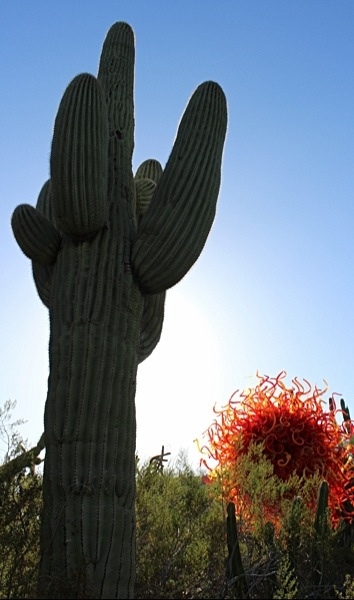 Super frustrating. 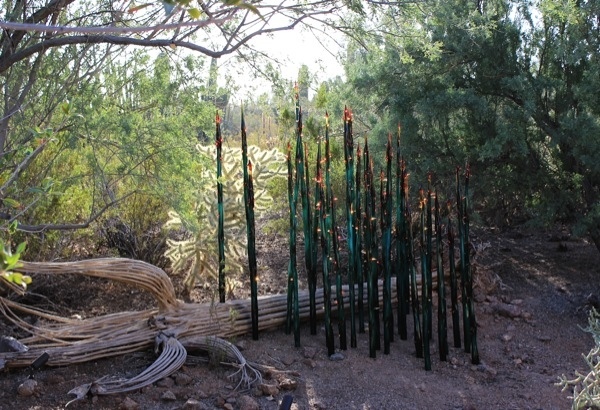 I hope you get a chance to visit the DBG before the instillation is gone.